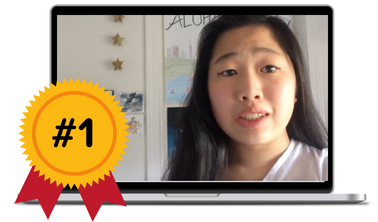 Mentor Foundation USA is proud to announce the winner of our 2018 “Living the Example” National Video Contest: Ashley Chu, 16 years old, from Alameda California, where she attends Alameda High School. Mentor Foundation USA partnered with the Columbia County Department of Health, Greener Pathways of Columbia & Greene County, and the Center for Motivation and Change to host an informative training to help educate parents and caregivers about substance abuse trends and local opportunities to get their child help. THANK YOU! We reached, and went beyond our fundraising goal for this year's #DoMore24. We want to thank each and every donor who made this possible. Together, we are all making a difference for our young people. We are thrilled to introduce 10 new scholarship recipients of the SFIG Foundation Scholarship Program. This year, these students will receive a combined $90,000 in scholarships, which are expected to be renewed as they progress through their programs.